Asian Food is at the top of my food pyramid and happy for me there is a sweet little sushi spot across the street. 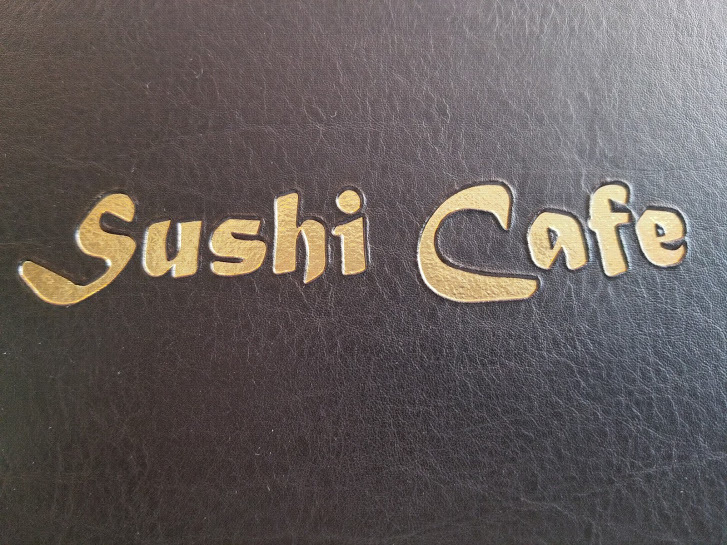 Sushi Cafe has become my place for a quick lunch or a relaxing dinner with friends. The sushi is always fresh, firm and chilled; the menu offers the usual selection of appetizers and salads familiar to most Japanese restaurants and a variety of essential rolls, Sushi Nigiri, Katsu, and Teriyaki. My choice is always the chef’s special rolls. On this occasion, we treated ourselves to a savory and sweet special roll and two familiar starters. 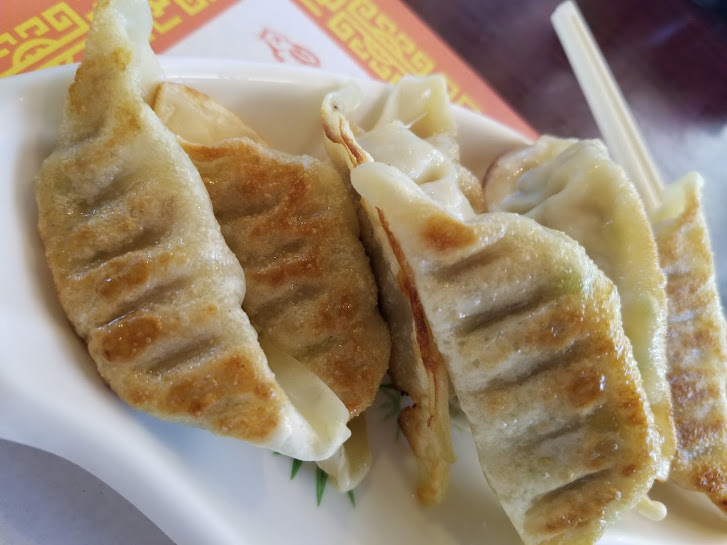 First up my always must have the Pan Fried Dumplings or Gyoza if you prefer. Nicely browned the skin soft but not overcooked, with an ample portion of the pork-vegetable stuffing. For second choice the Softshell Crab, a seasonal item most restaurants use frozen, and I am entirely on board with this. Crispy coating, the crab was plump with the sweet, moist meat we were hoping to experience. Our choices for the chef’s special rolls; the Black Angel Roll was not only visually stunning; there was a sweetness from the mango that was quite pleasurable. 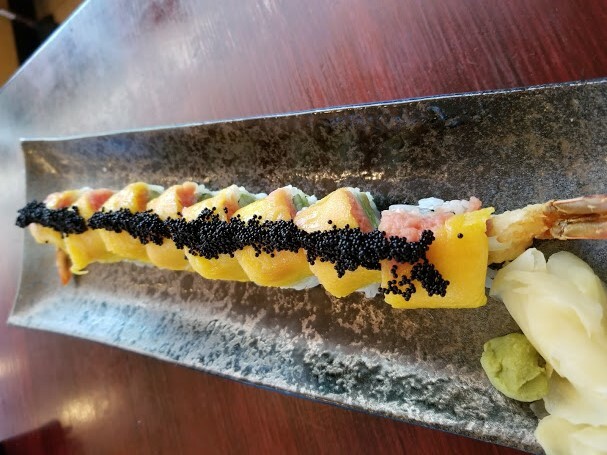 The combination of shrimp tempura, cucumber, and avocado topped with spicy tuna, mango, and black tobiko, was well balanced, sweet by not cloying. Our savory roll, another stunner the Ichiban Roll, satisfied all my desires for spicy flavors. 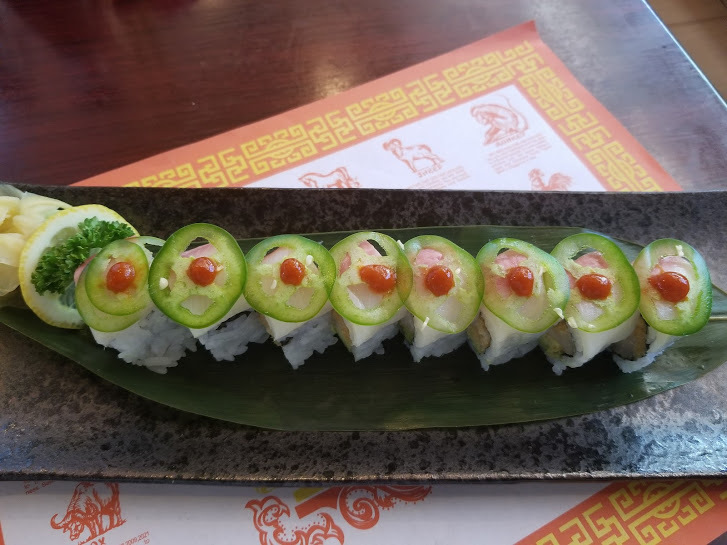 This roll contained crunchy spicy scallops with avocado topped with yellowtail and jalapeno plus a dash of sriracha. There was just enough heat to enjoy but not overwhelm my heat sensitive companion. 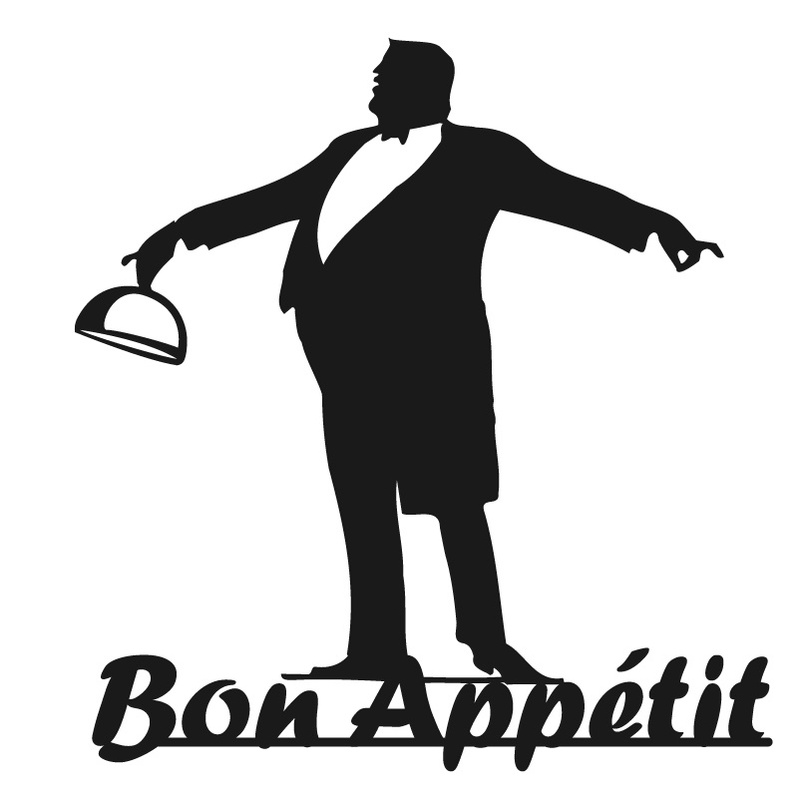 If you dwell in the Riverside area or want a break from your usual Sushi place this may prove to be most delightful.